So maybe winter has us in a slump. We want to wear nothing but leggings and cozy sweaters – and stepping outside is in no way appealing. Perhaps our relationships suffer because of this. And not just those between us and a significant other, but with friends as well. To re-invigorate slightly chilled plans, I’ve decided to start a date night series. Hopefully these ideas will inspire you to make plans that require getting off the couch and putting pants on. 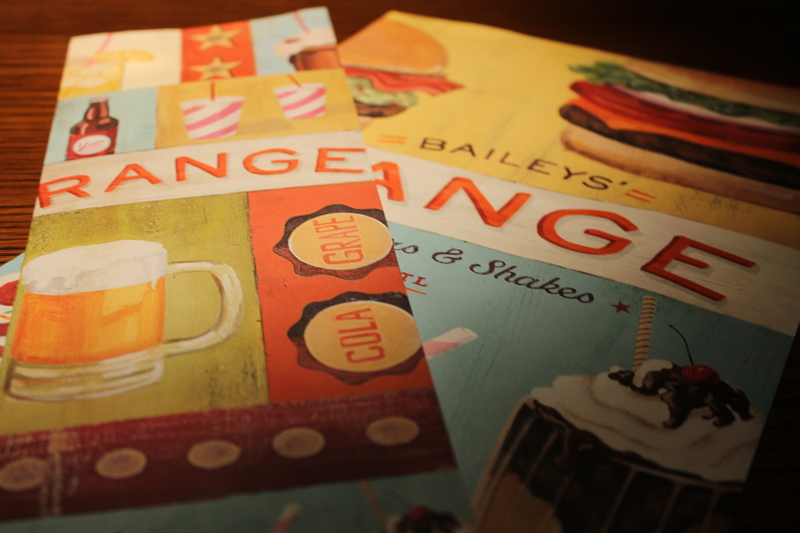 Get dessert. Maybe you’re trying to live on a budget, so drinks, dinner, and dancing might be out of the question for a night out. And you’ve had so many coffee dates lately that your body is currently made up of more espresso than water. Try cooking dinner at the house, then heading out for dessert! 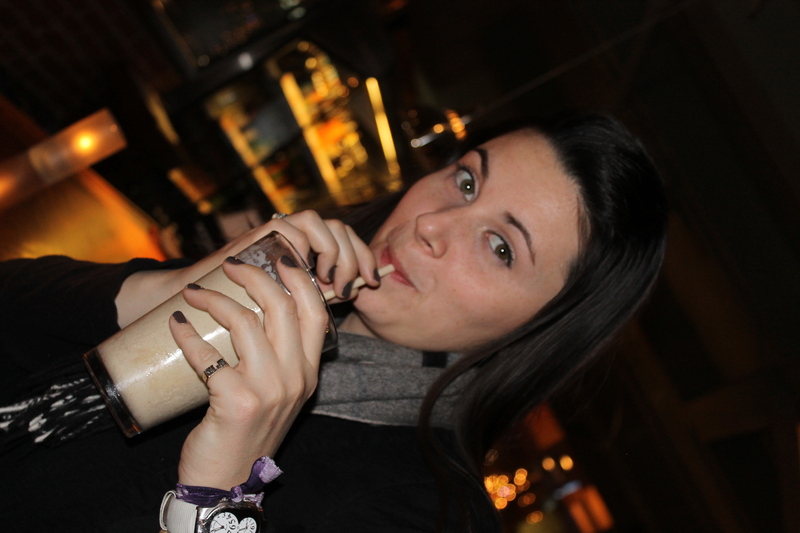 Maddie and I recently made a trip to Baileys Range just for the boozy shakes! Have a favorite spot for dessert? Let us know! Yummy!!! Thanks for this post! Noms! I love this. We have a restaurant in Charlotte, NC called CowFish. 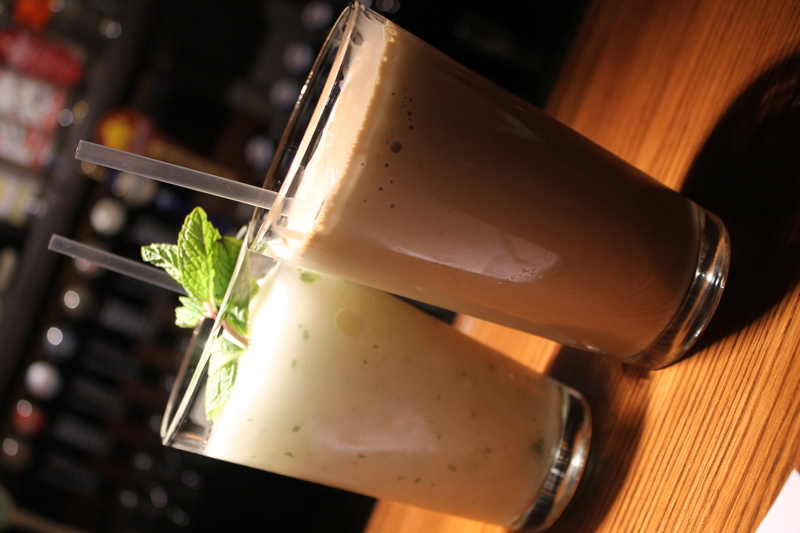 They have spiked milkshakes. Soooo good! Love the blog! 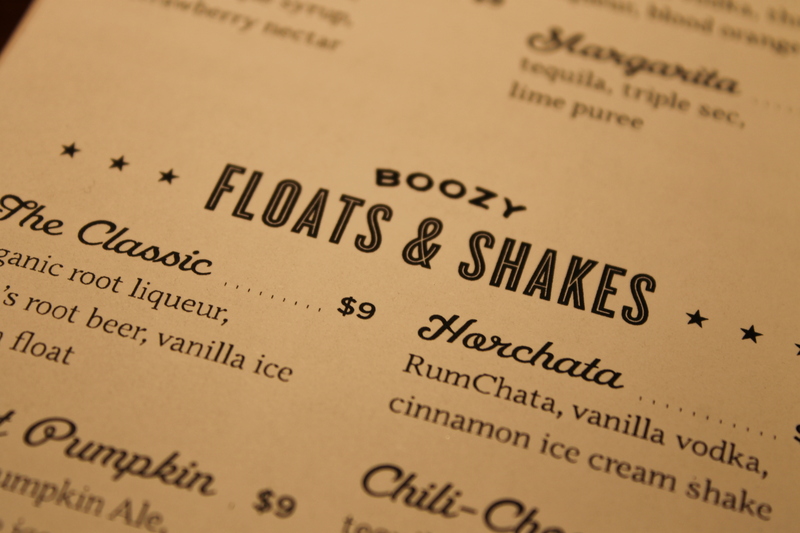 Boozy shakes are the best. Thanks for checking us out!